Cole Cannon; Cannon Law Group, PLLC; Attorney for Appellee. Justin D. Heideman; Travis Larsen; Heideman, McKay, Heugly & Olsen, L.L.C; Attorneys for Appellant. Brief of Appellant, American Home Systems v. Cambria Homeowners Association, No. 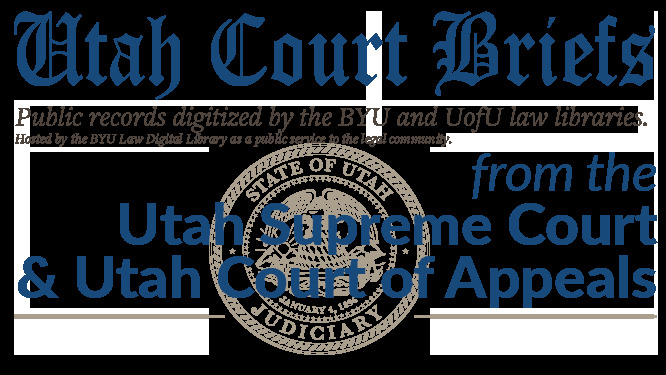 20111085 (Utah Court of Appeals, 2011).